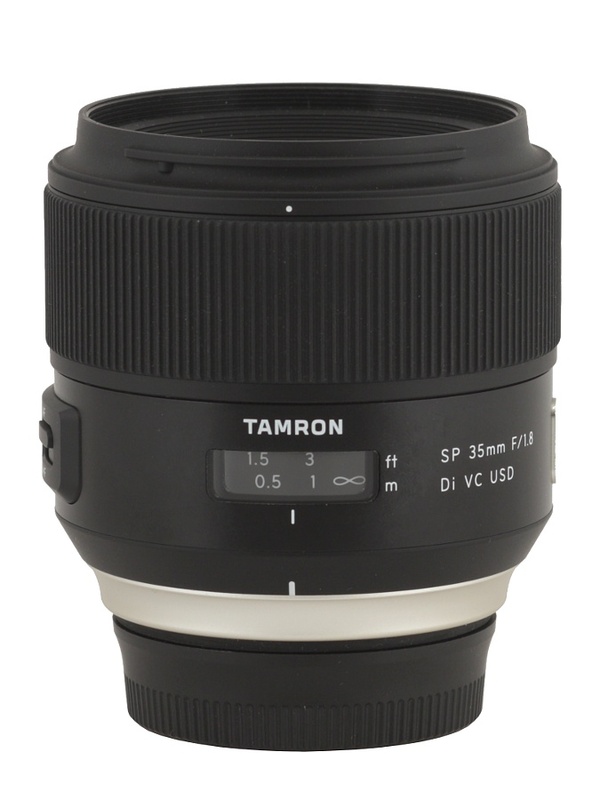 On 2 September 2015 a new era began for the Tamron company. 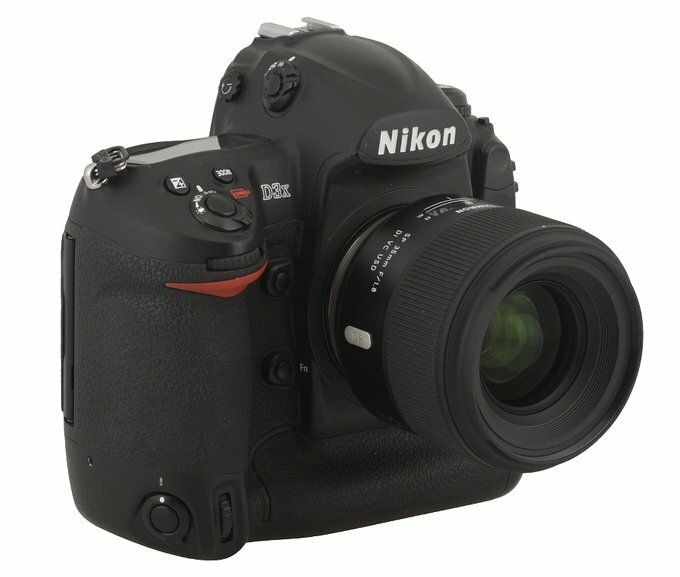 It was the launch day of their two new lenses and when I say ‘new’ I mean it very literally indeed: new casings, designed by a Japanese firm (the whole project even got a name – it is called “Human Touch”), new efficient optical constructions, fit to cooperate on full frame sensors with high resolution values, new caps, new hoods, even new carton boxes. 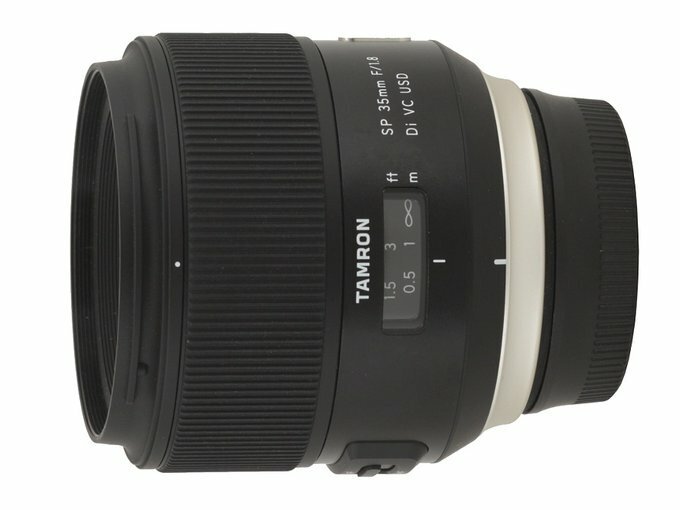 We’ve already tested the first of the new Tamron lenses; now it’s high time to present the performance of the SP 35 mm f/1.8 Di VC USD model. Due to a very quick action of the Polish Tamron distributor, the Fototechnika company, both lenses found the way to our editorial office already at the beginning of October – thank you very much for that fast reaction!